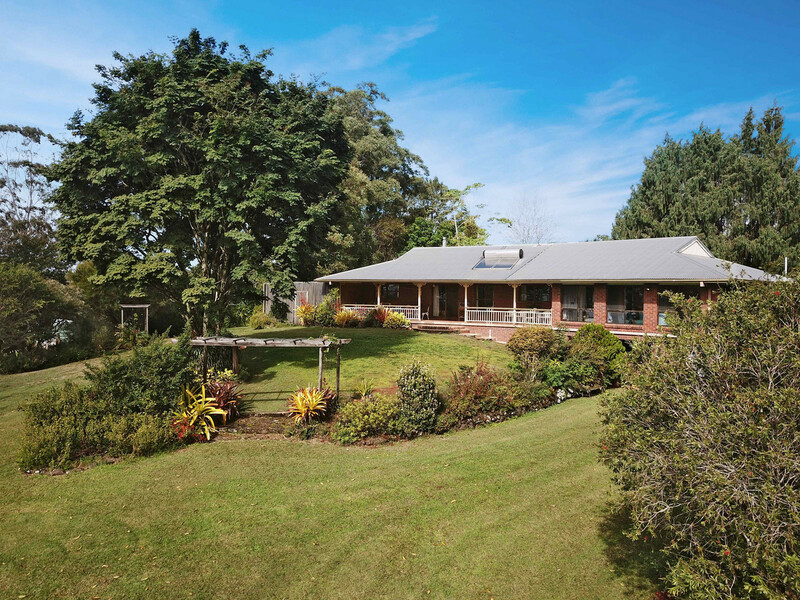 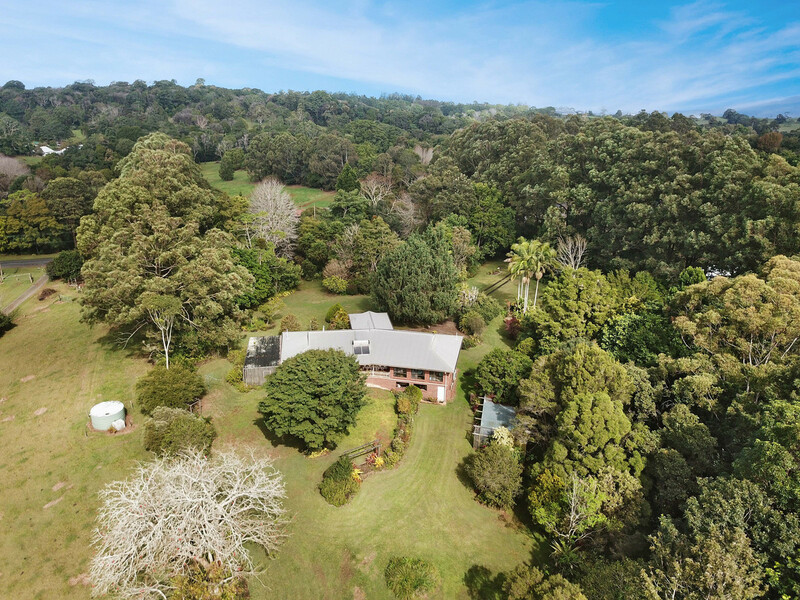 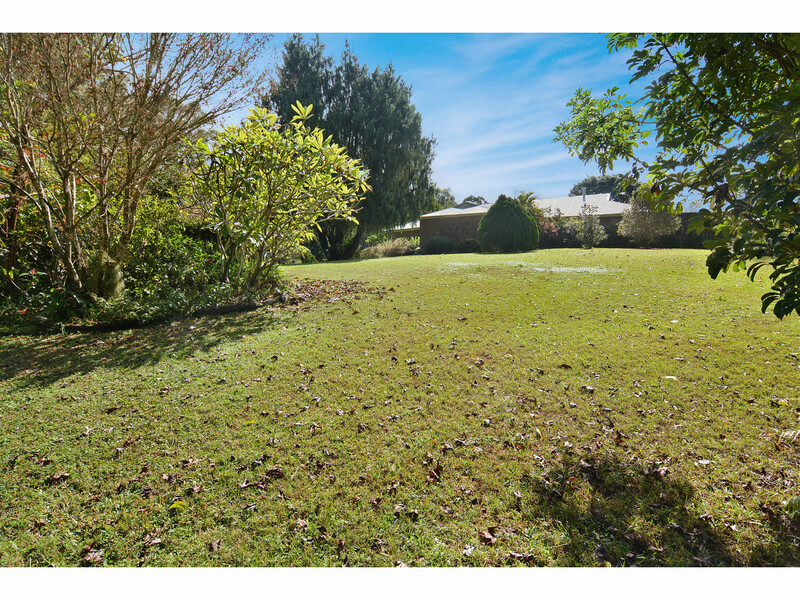 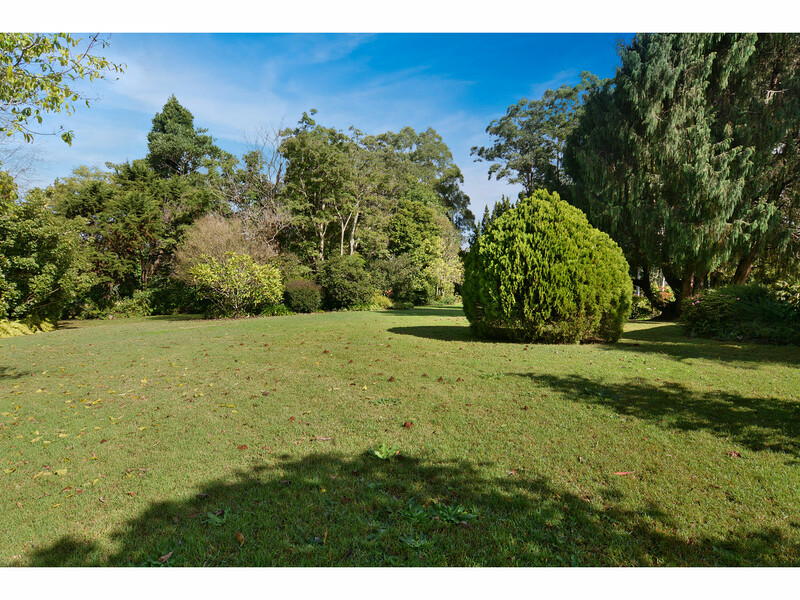 Situated just 5 minutes from Maleny on the east side, this private, leafy and elevated property features almost 4 acres of picturesque hinterland countryside. 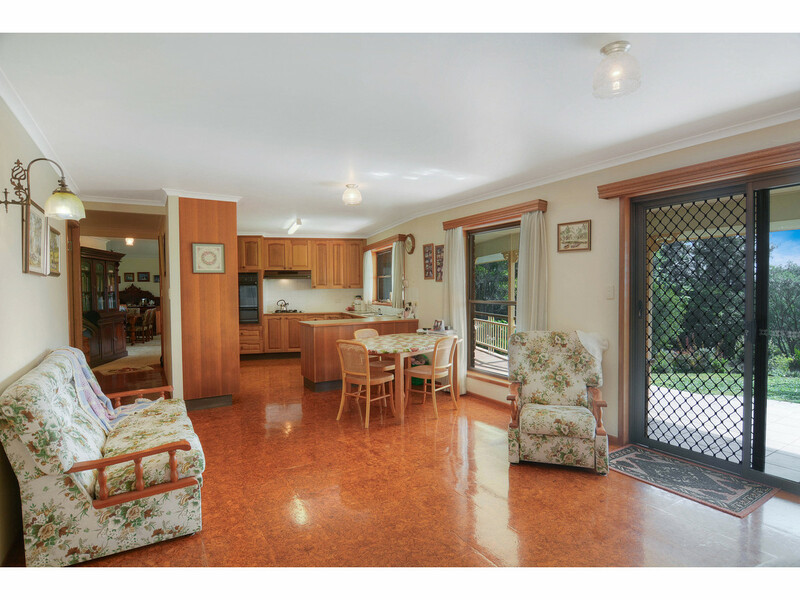 Offered for the first time since 1985, this is one not to miss! 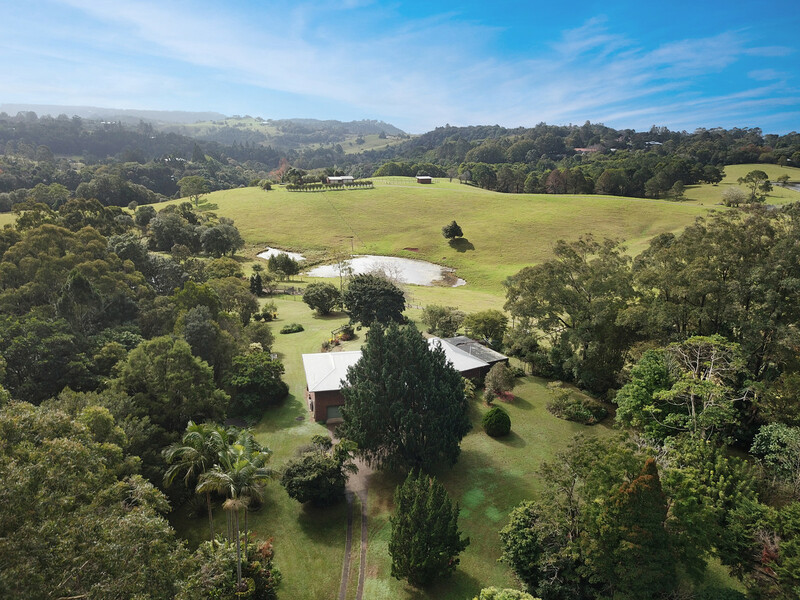 Perched high on the North East facing allotment, the home takes in breathtaking views of neighbouring farmland, distant ranges and ocean glimpses. 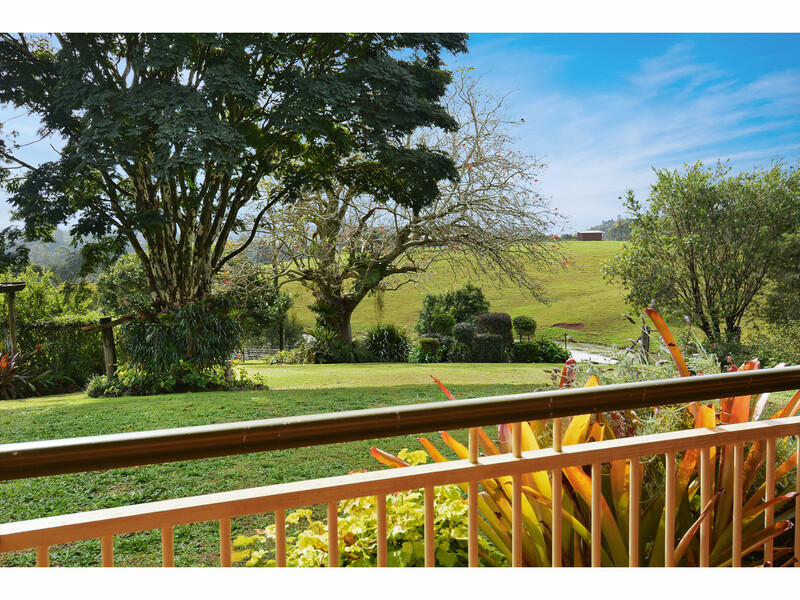 The private and peaceful property is graced with an array of mature trees, flourishing gardens, a pocket of rainforest and open lawn areas. 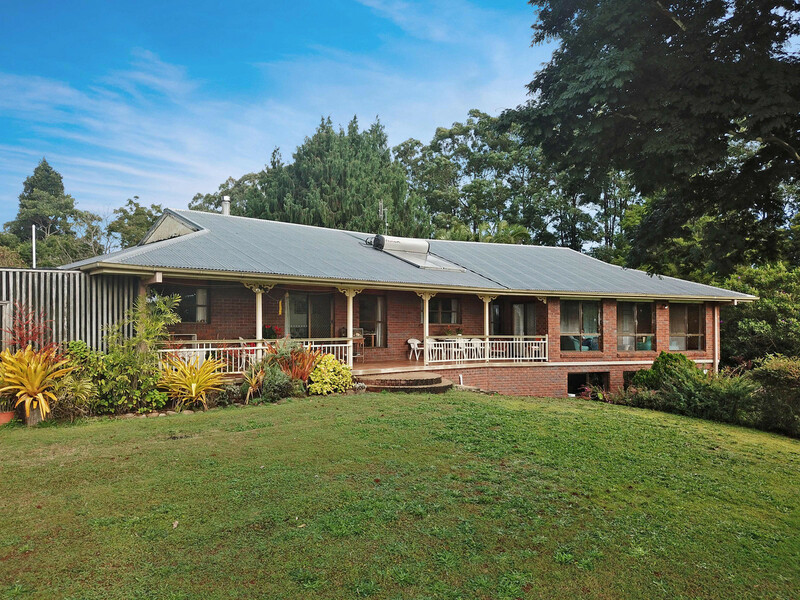 * Masterbuilt brick veneer home – well maintained with perfect aspect! 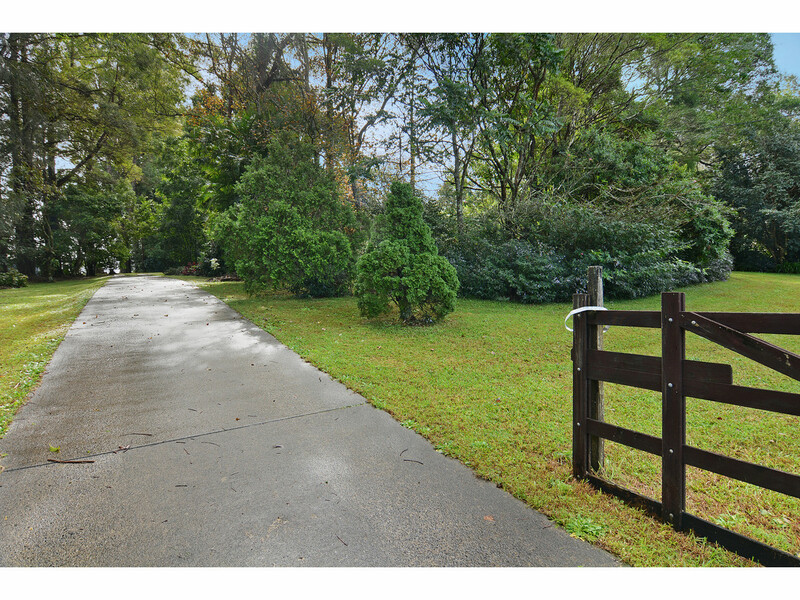 * 3.91 acres of rural land – private and quiet set well back from the road! 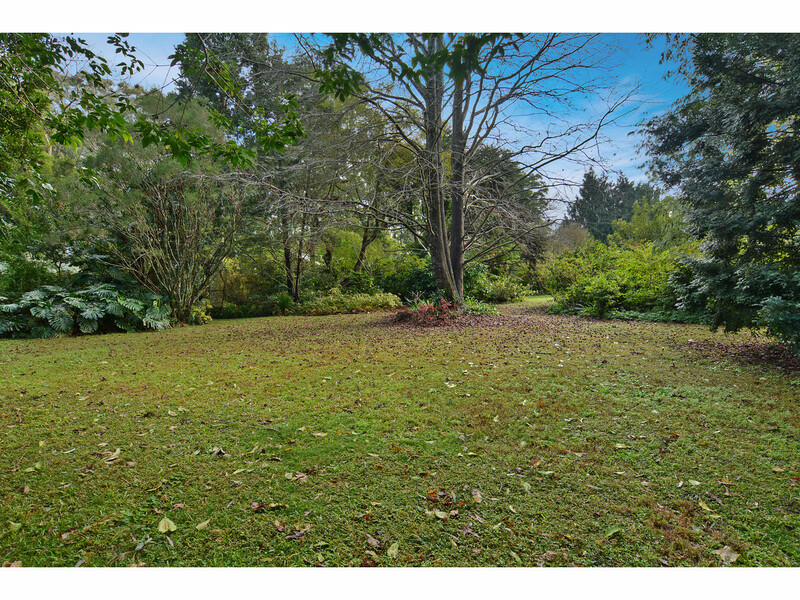 * Magnificent mature trees and gardens – 3 substantial shade houses! 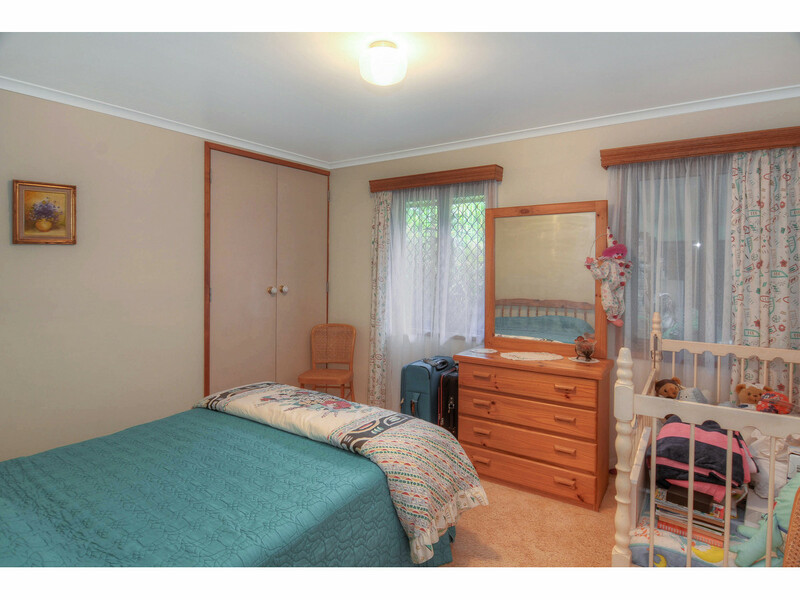 * Multi-purpose room downstairs with a large workshop area and extra loo! 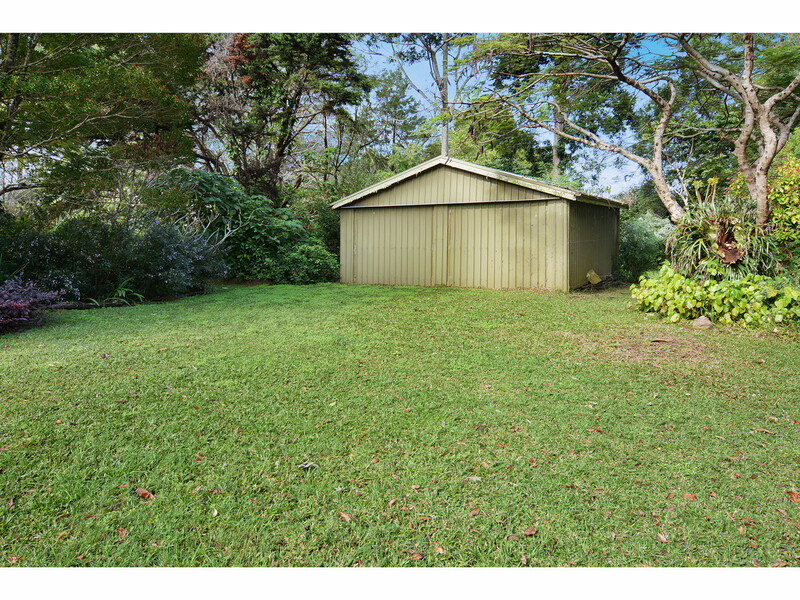 * Lock up car accommodation for 2 cars + a single carport and a large 9m x 7m shed! 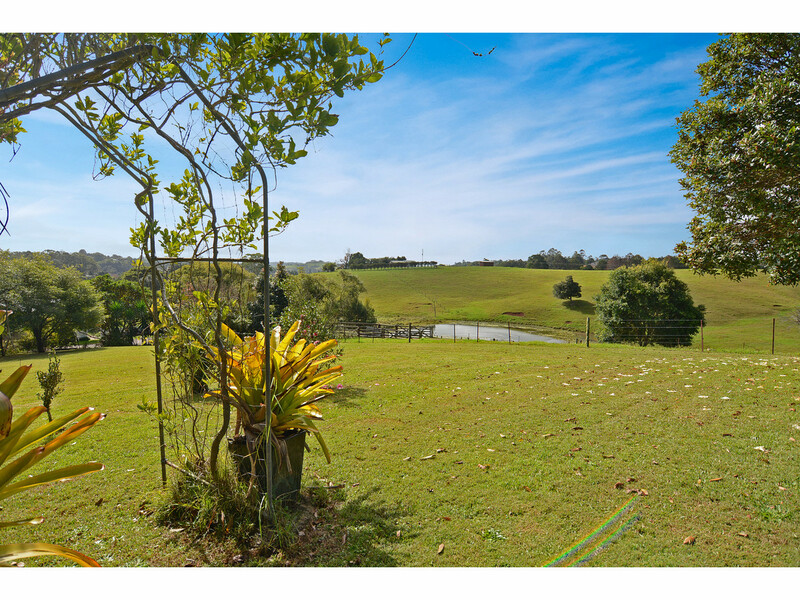 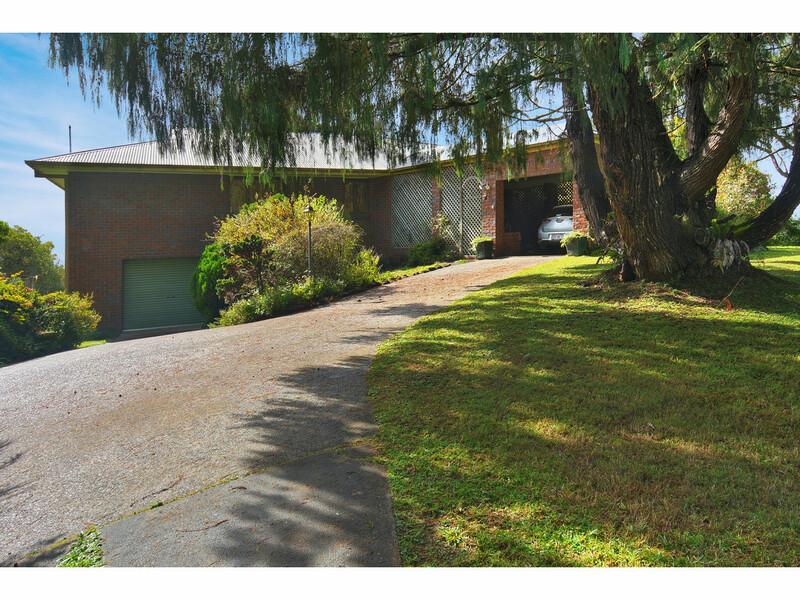 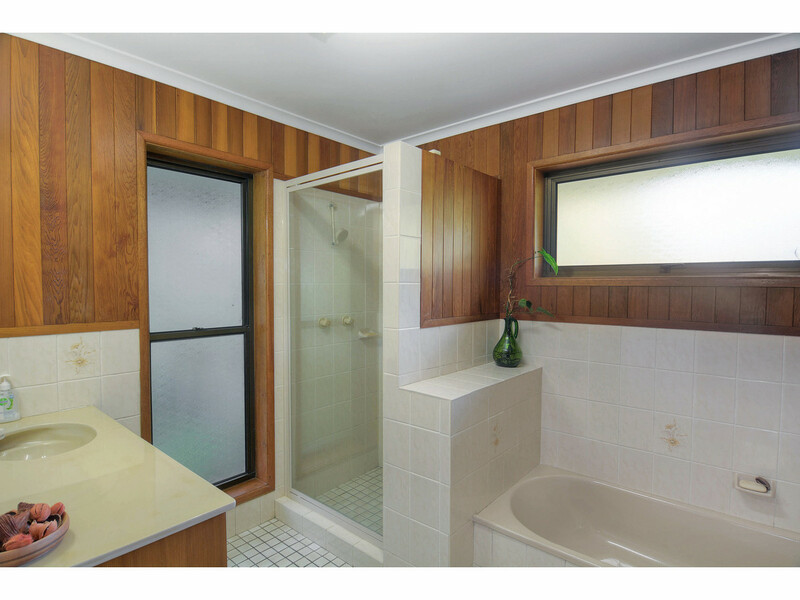 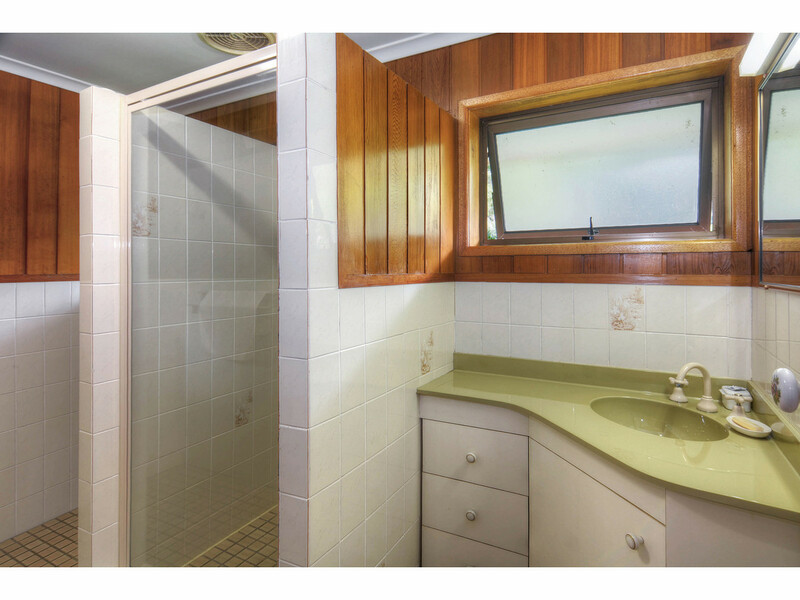 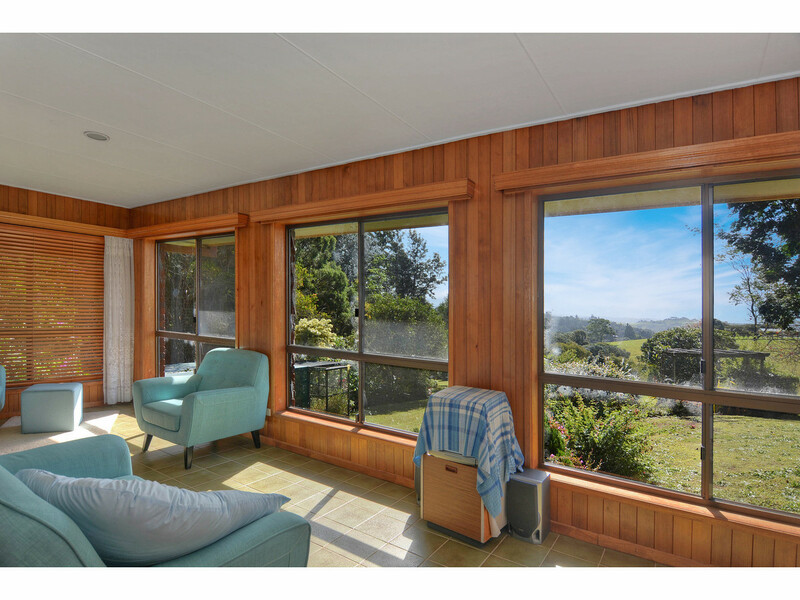 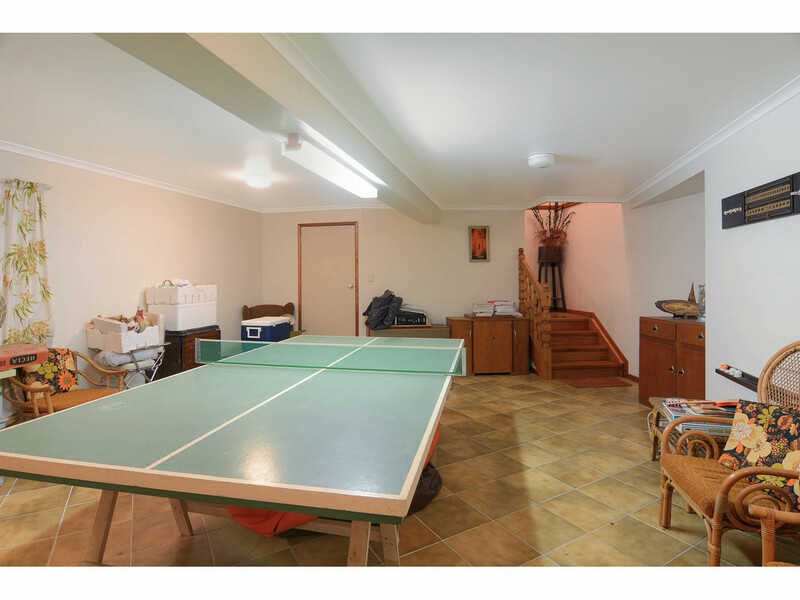 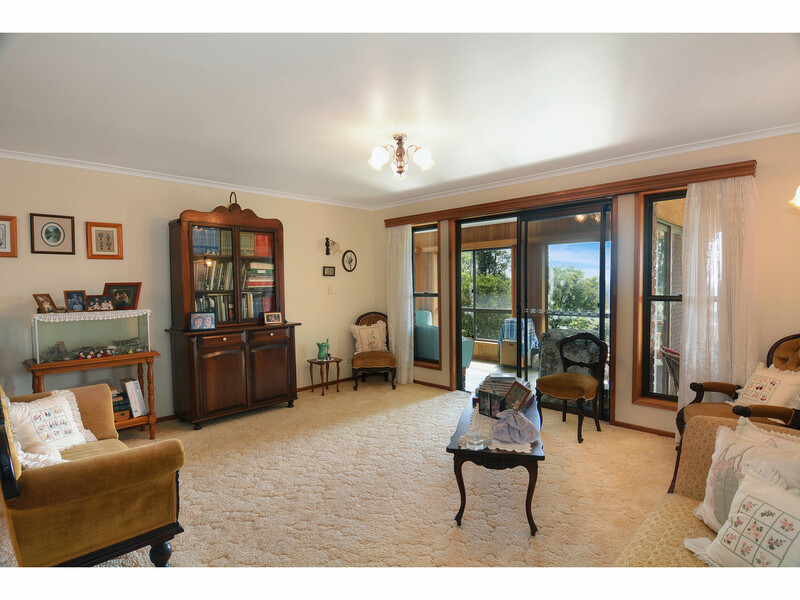 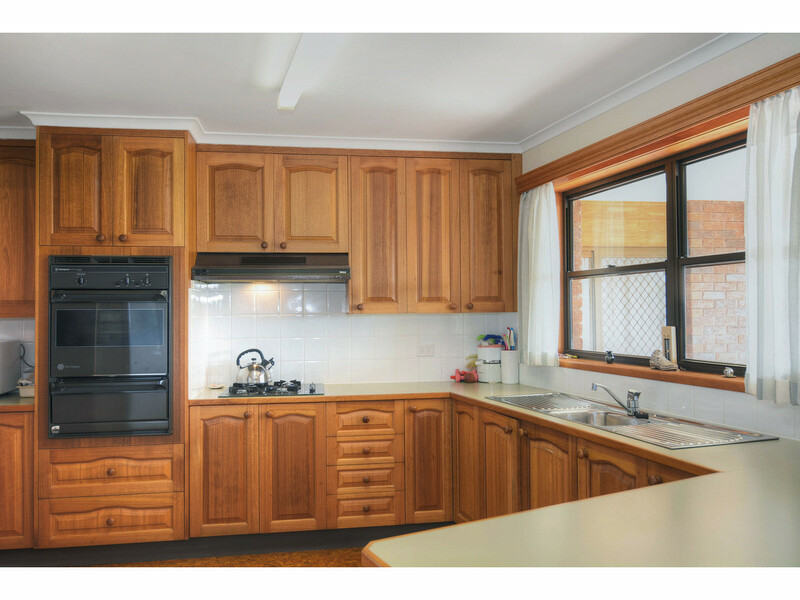 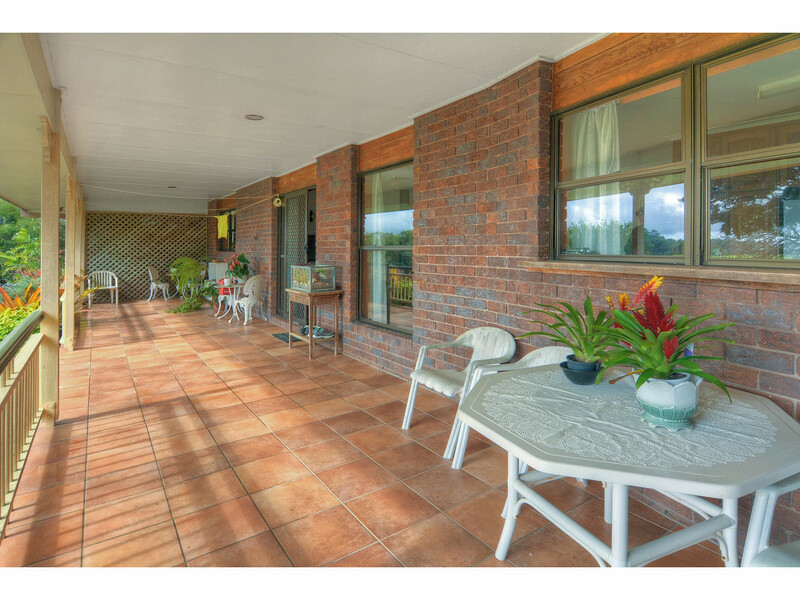 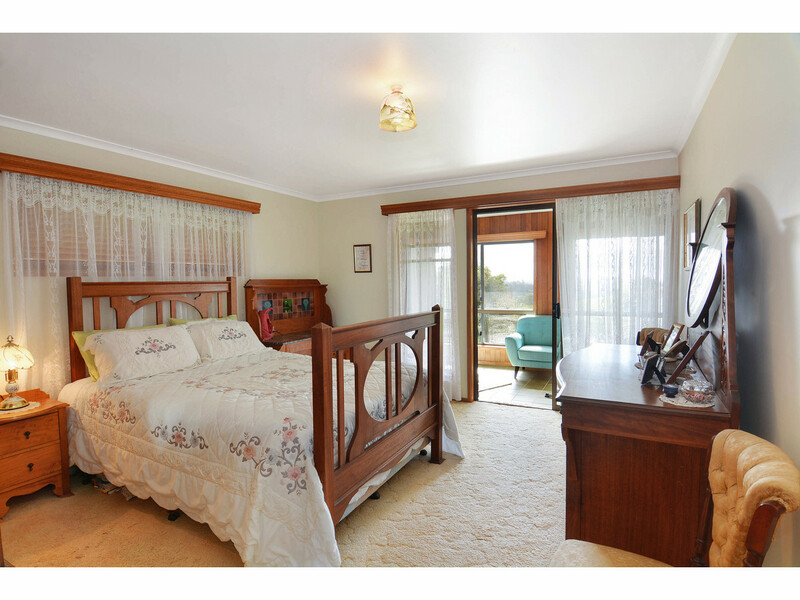 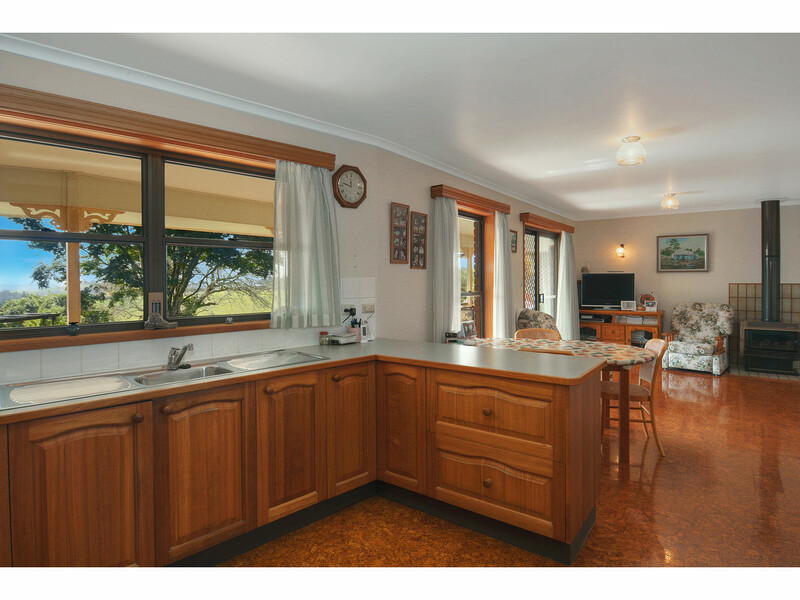 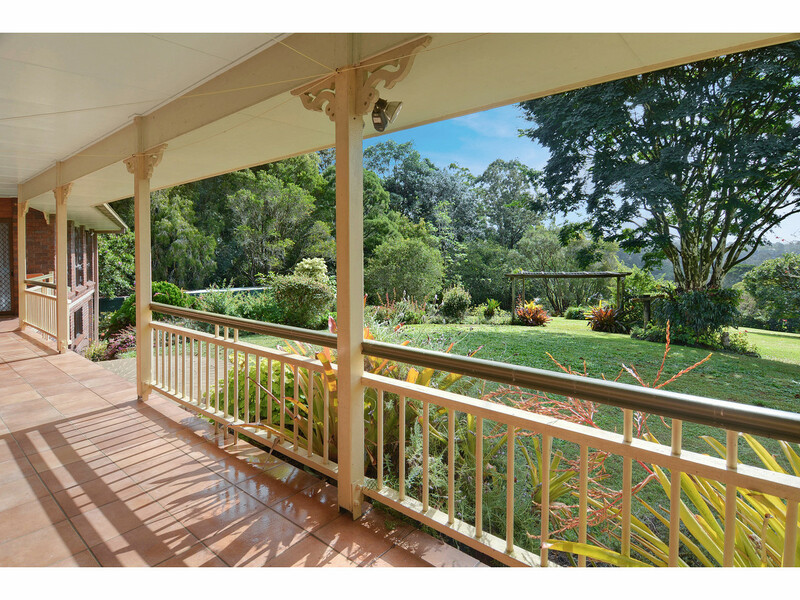 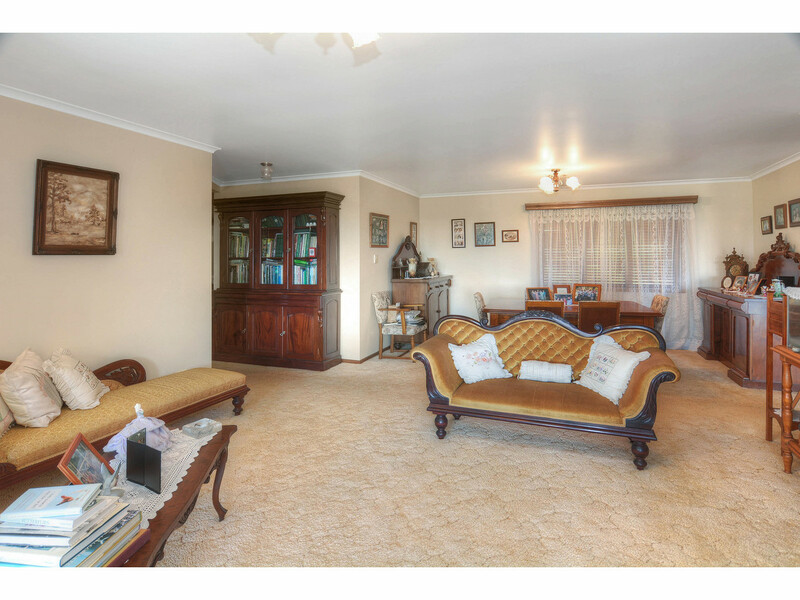 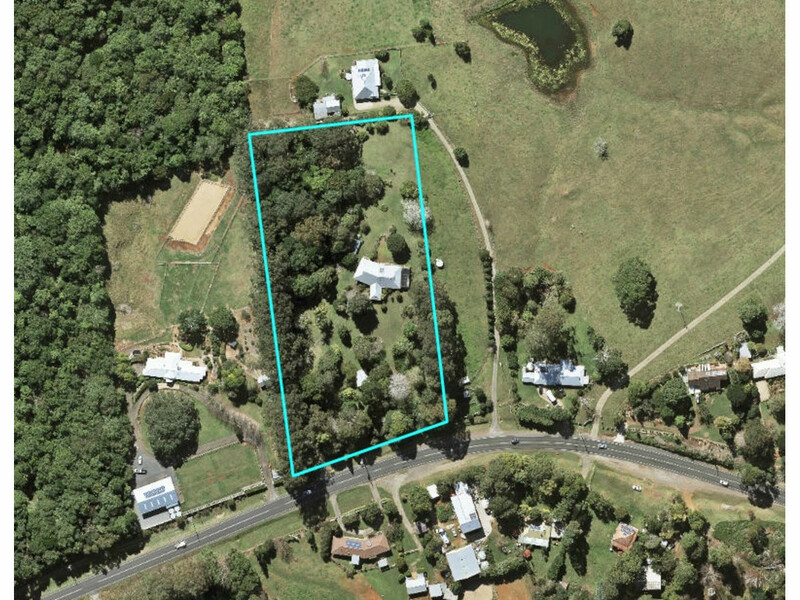 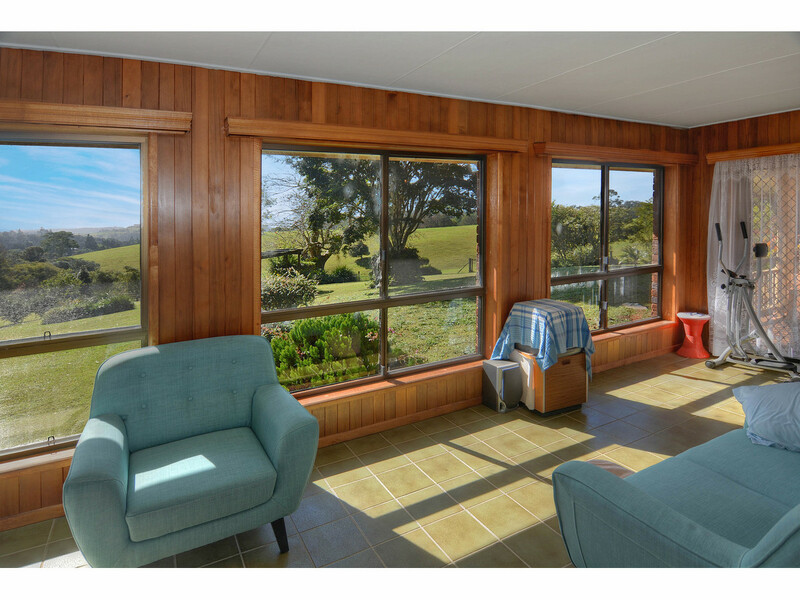 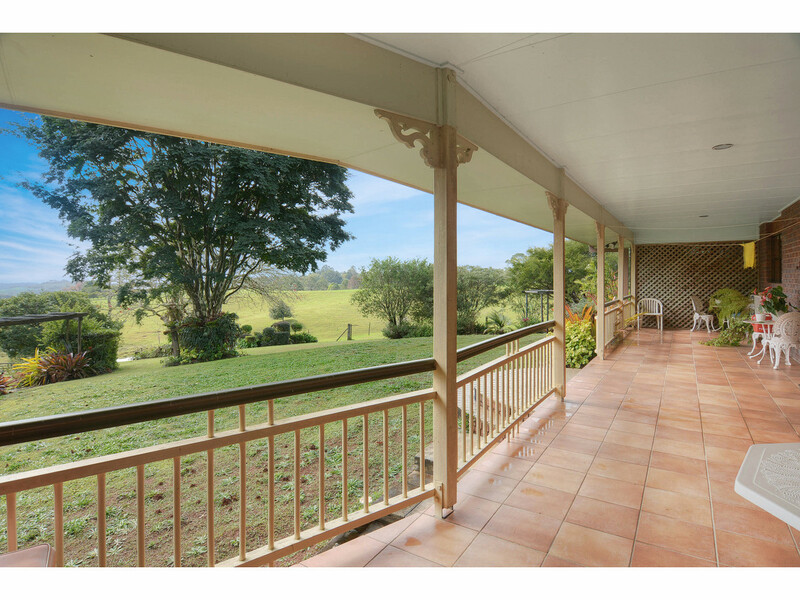 This is an exceptional property on the east side of Maleny!